4x4 Power in the Rockies! Ride your modern, comfortable ATV up to a private alpine cabin and see the remnants of an early 1900’s silver mining town near the top of a mountain at 8,000 feet on the half day Paradise Mine ATV Tour in Panorama, BC. Looking to extend your tour to a full day experience with waterfalls, breathtaking views of a thousand peaks, carpets of alpine flowers and wildlife in their natural environment? 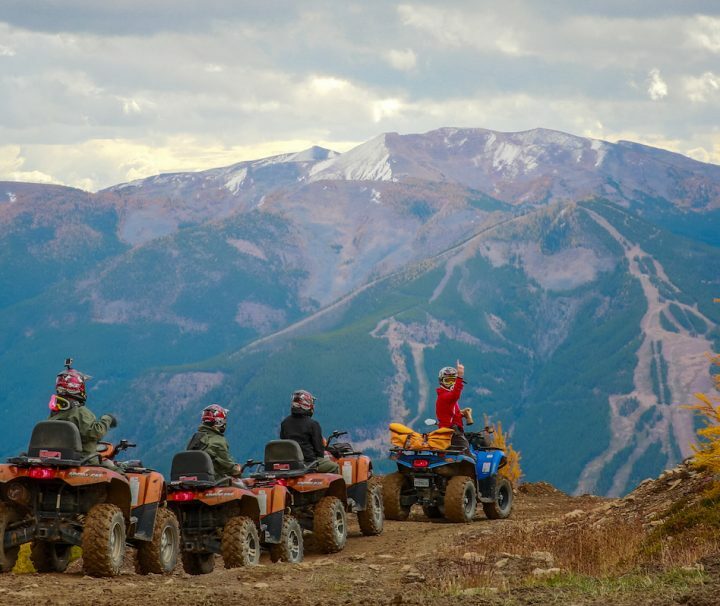 The full day Paradise Basin ATV Tour includes a BBQ lunch at an alpine cabin and optional transport from Banff. 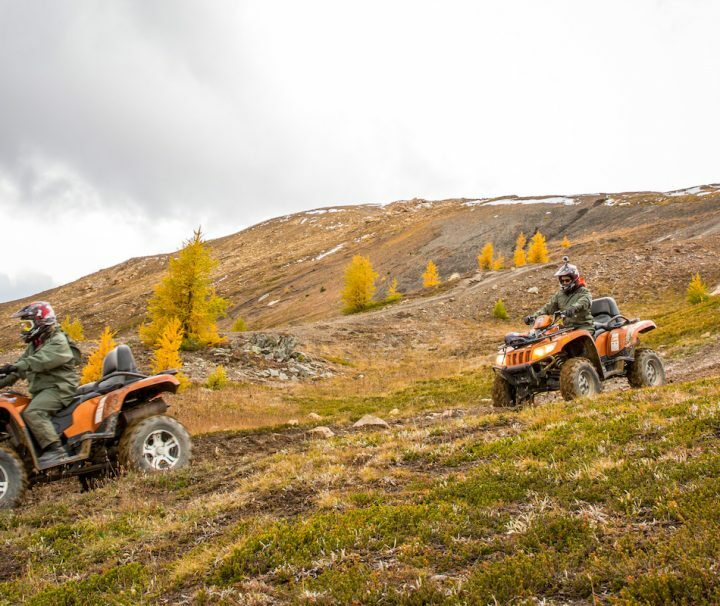 Located just two hours from Banff on the edge of the Canadian Rockies, these fully guided ATV tours are suitable for all ages and abilities. Going with a group of friends or the family? Choose from a regular two-person ATV, or upgrade for an additional fee to a two or four-person side by side UTV (utility tank vehicle).